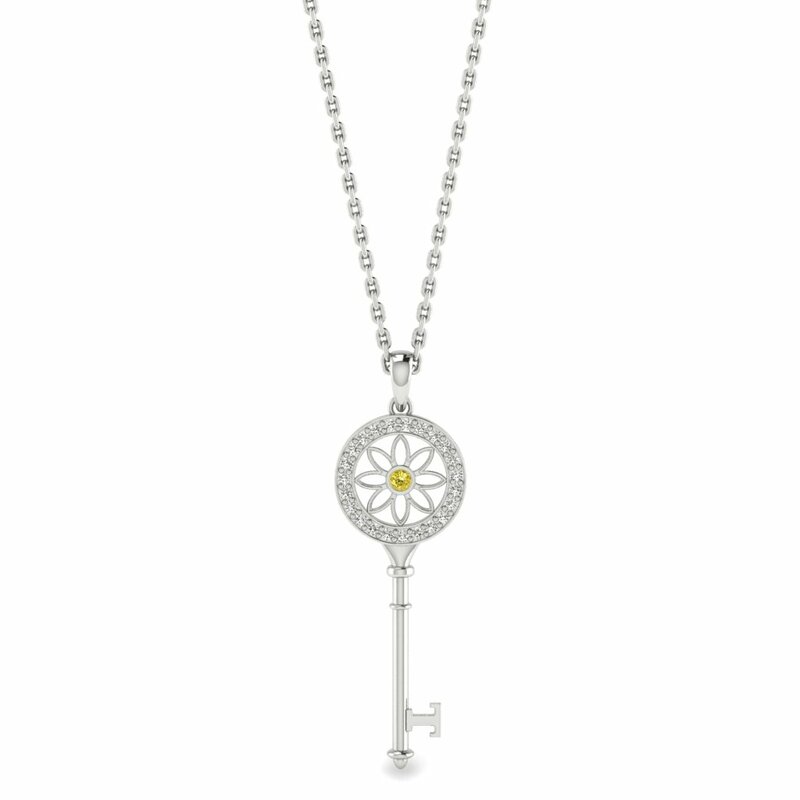 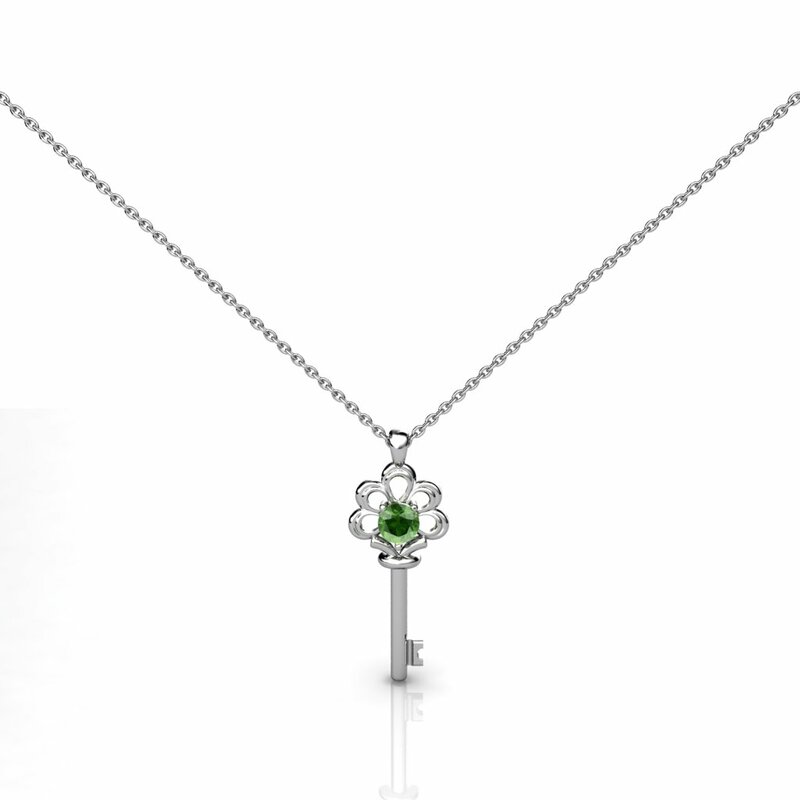 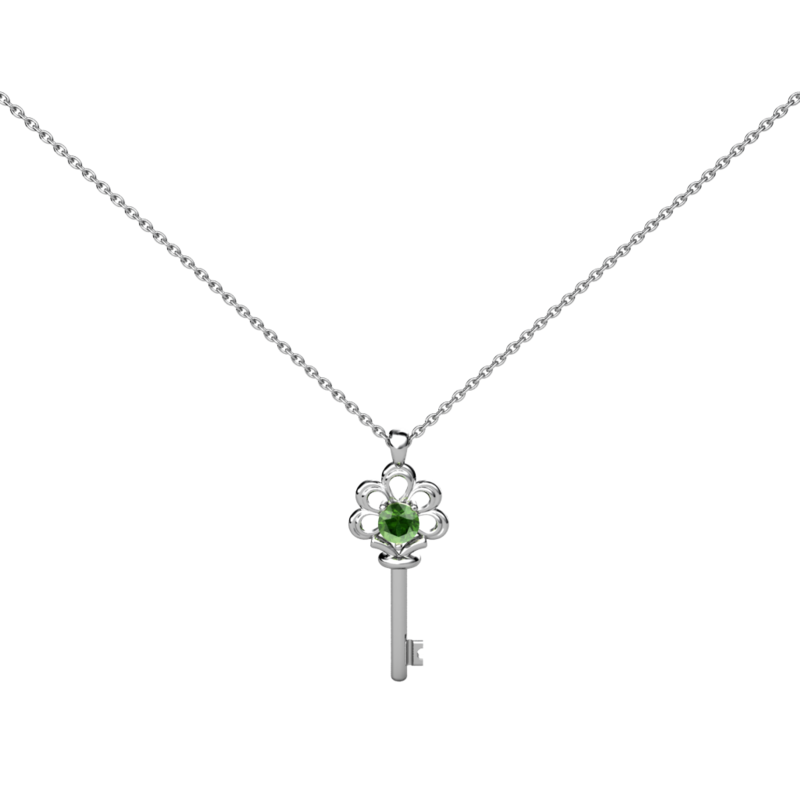 This silver key necklace is delicately designed with our expert jewellery artist, hand-polished and rhodium-plated for a long lasting shine and lustre with a natural peridot gemstone for style and elegance. 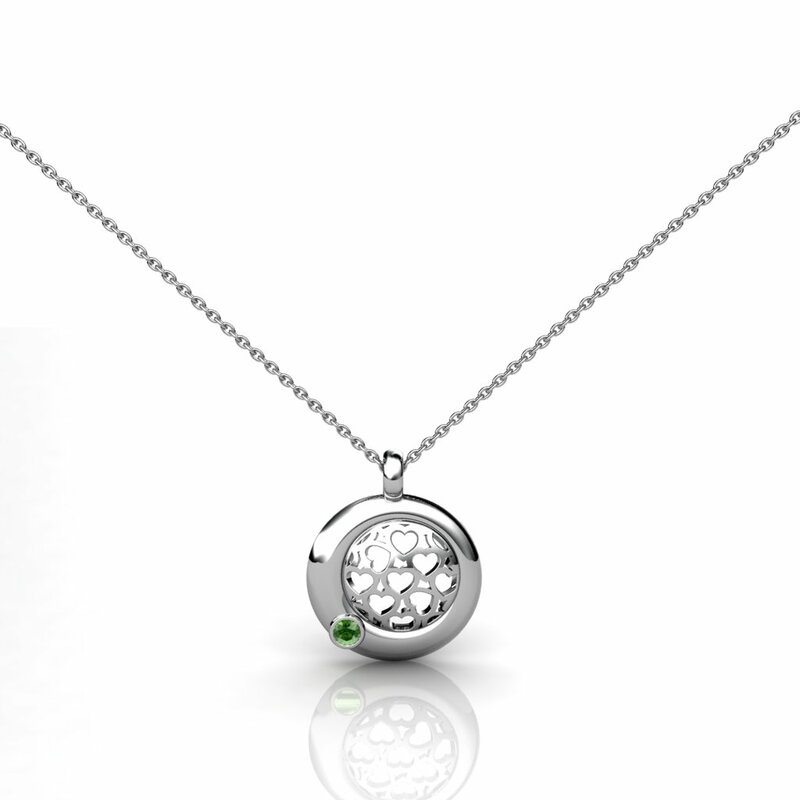 Free 18 inch 925 Silver Filled Solid Chain with every purchase! 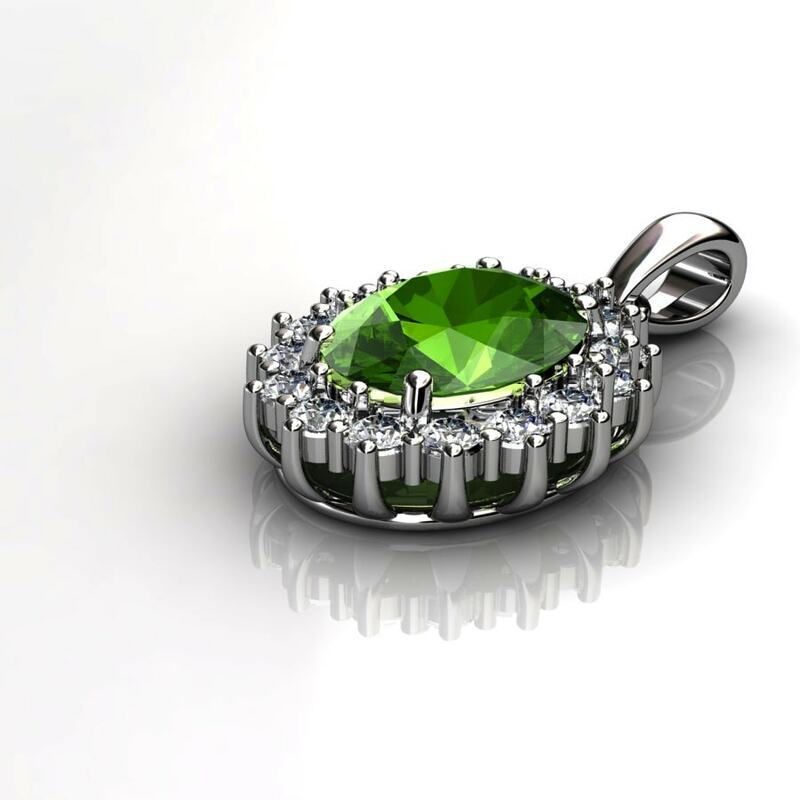 30-day returns, 100% money back guarantee. 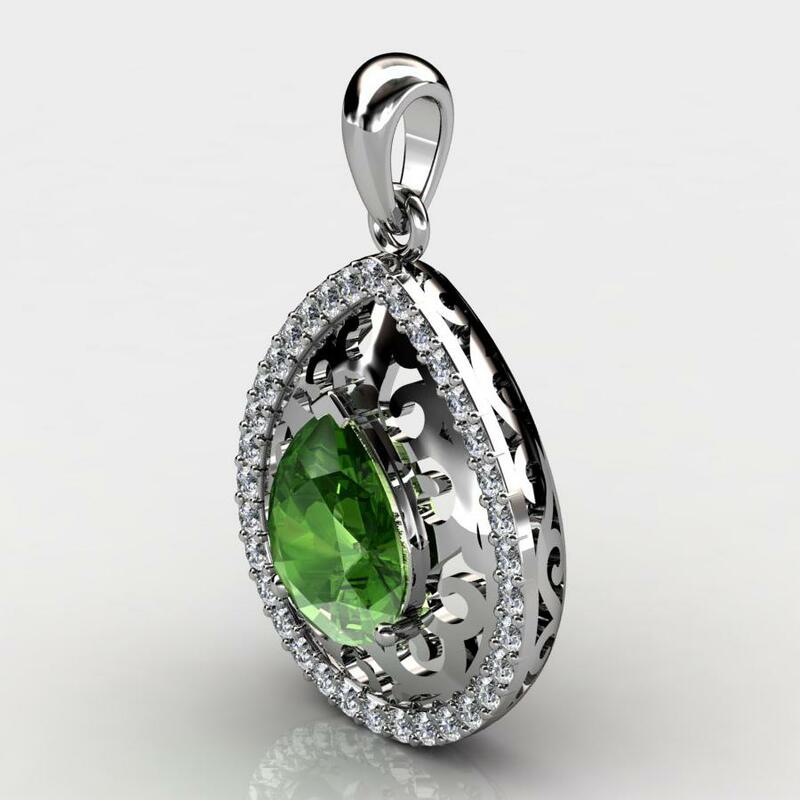 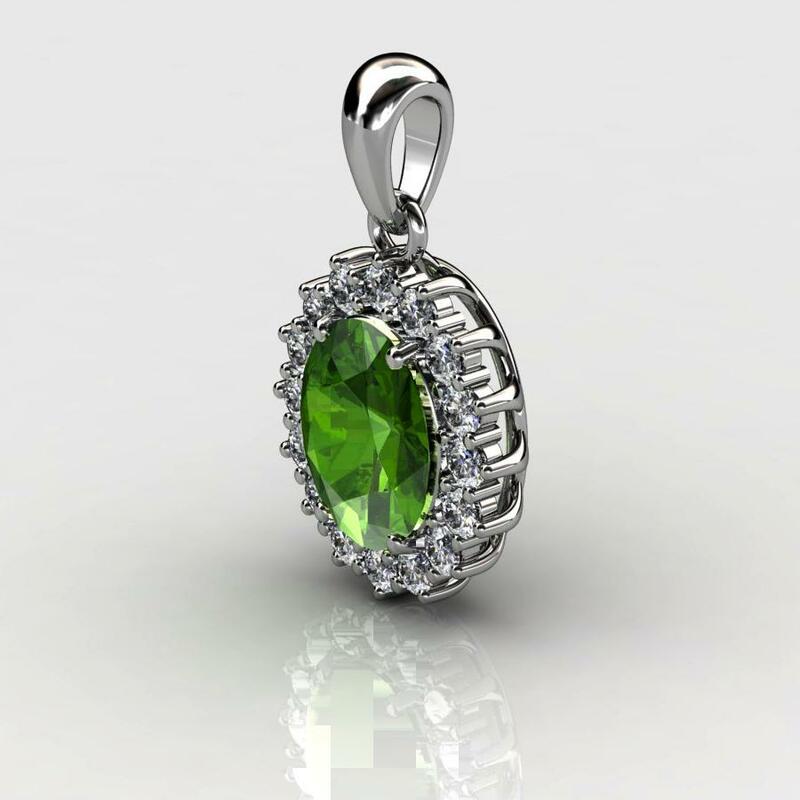 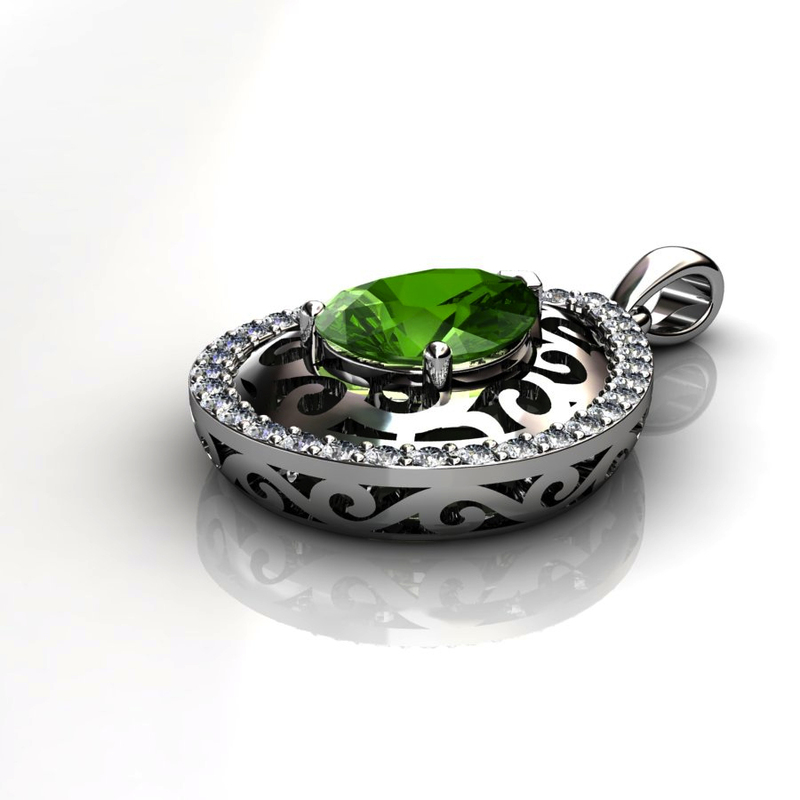 This peridot necklace is superb in design and quality. so affordable yet so beautiful!